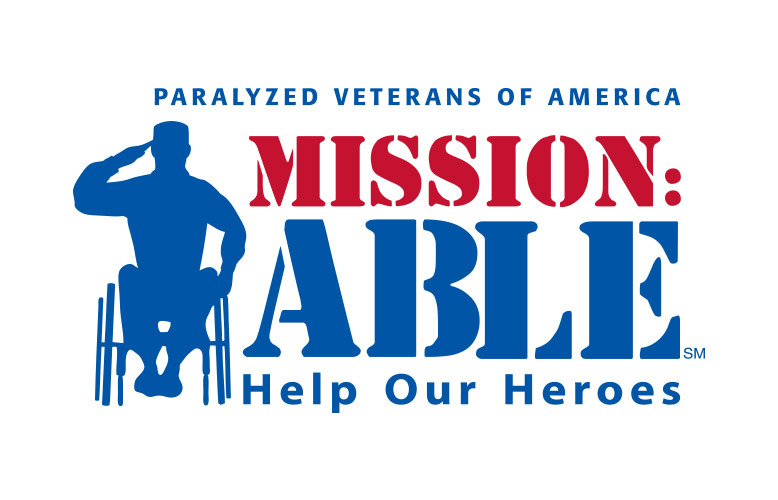 The Mission: ABLE campaign was designed to enlist Americans - citizens, communities and corporations - to help ensure our paralyzed heroes are provided the physical care needed to live a healthy life; receive the benefits they've earned through military service; and obtain job training and opportunities for new and fulfilling careers. 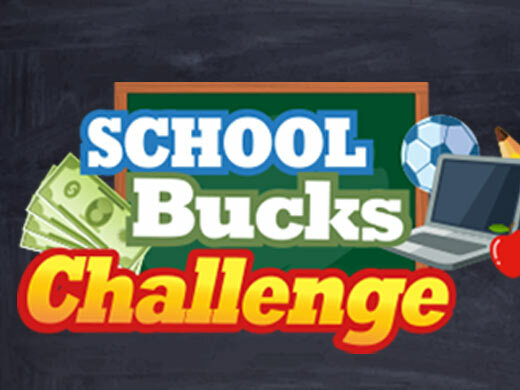 Raise money the easy way! 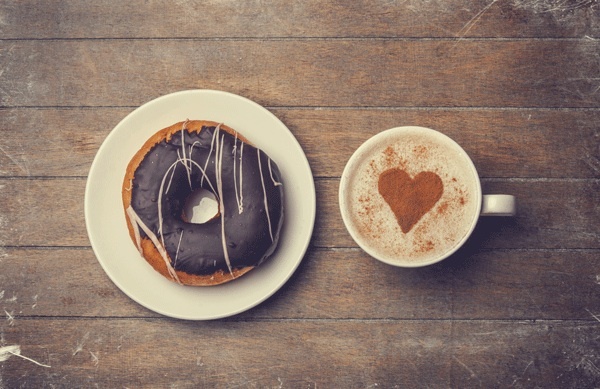 Start with Food City, we make fundraising for your organization easy. 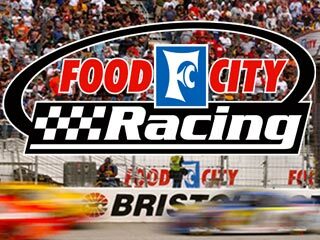 The Food City name has also become synonymous with NASCAR racing in the area with it’s sponsorship of two of the sport’s most popular races, the Food City 500 and Food City 300 at Bristol Motor Speedway. As the second longest running sponsor in NASCAR, Food City has also contributed over half a million dollars to local organizations through its annual Family Race Night events.